Mandie is a LVT. She has always had a love for animal, large and small. 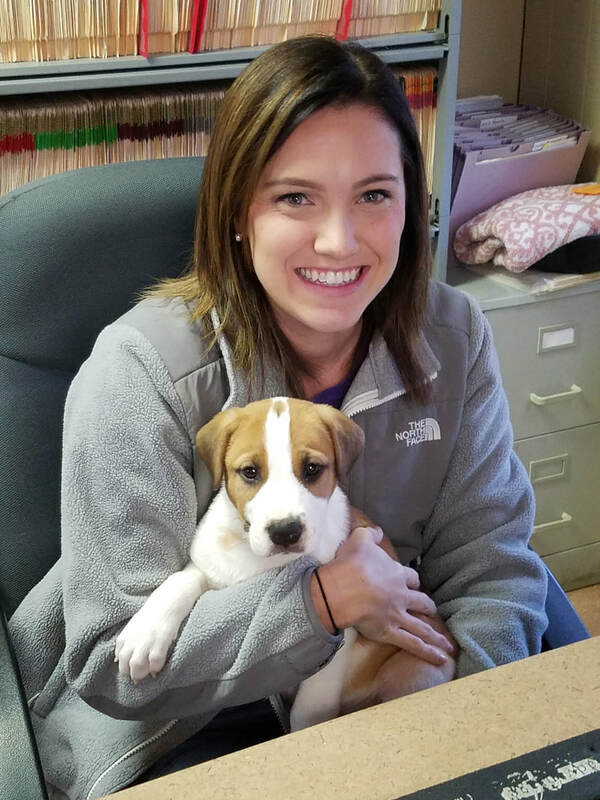 She attended Volunteer State's Veterinary Technician proram where she obtained a degree in animal science. Mandie enjoys being outside and spending time with her husband, 2 daughters and their 3 dogs.